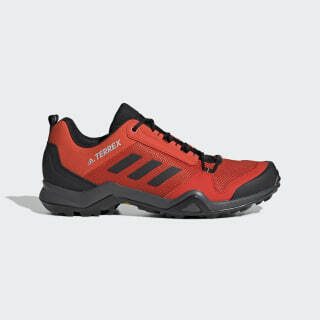 Lightweight, breathable hiking shoes built for speed. Go fast on the trail. 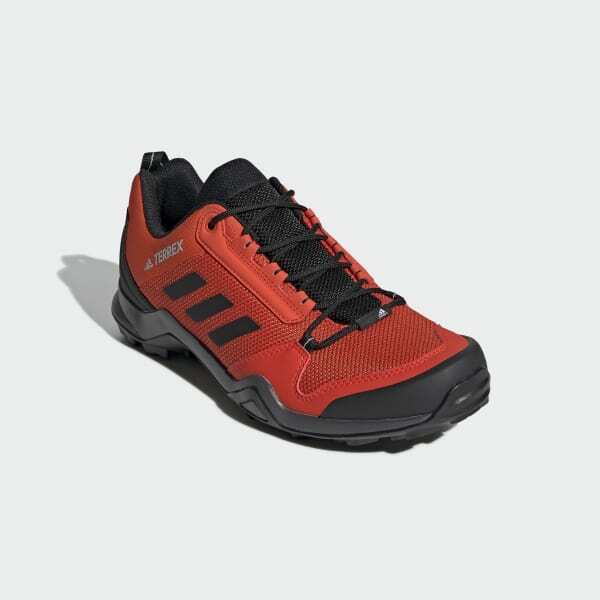 These lightweight shoes are built for speed across rugged terrain. A durable rubber outsole gives you surefooted grip on wet and dry surfaces on your trail run or hike.